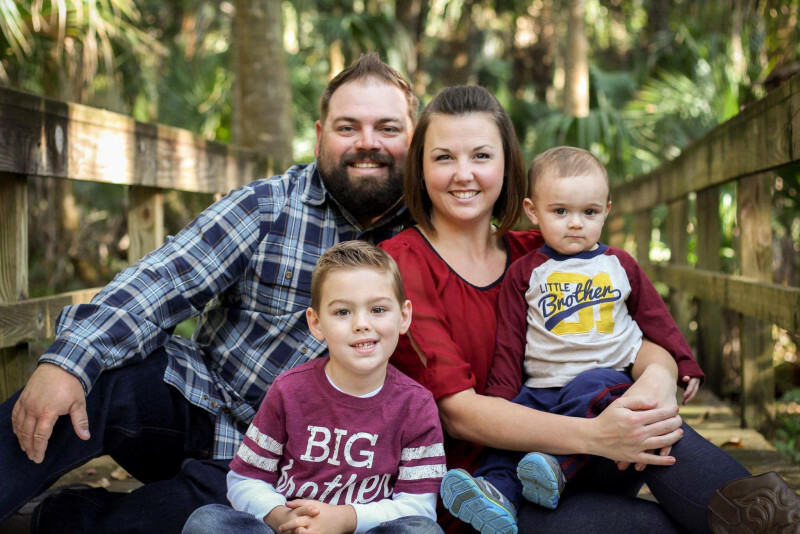 Trey became the interim Youth Pastor in December of 2012. Shortly thereafter, the church called Trey to be the full-time Youth Pastor for FBC Lake Josephine. He and his wife, Shannon, lead the youth (students in grades 6-12) with the assistance of many volunteers. Currently Youth Group is held on Wednesday evenings and Sunday School on Sunday mornings after the Contemporary Worship Service.